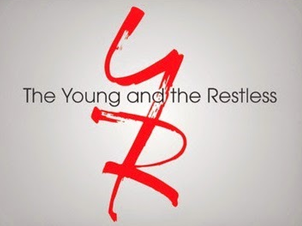 Soap Opera Digest is reporting that The Young and the Restless is casting for two new roles. The soap is looking for a 32-year-old Caucasian male to play Marcus. He is said to be a dashing, passionate, journalist. YR is also looking for a 25-year-old actress to play Ivy. She is described as a free-spirited, fun-loving, singer.